 We are looking forward to welcoming you this fall to pick your own apples at Westward Orchards! 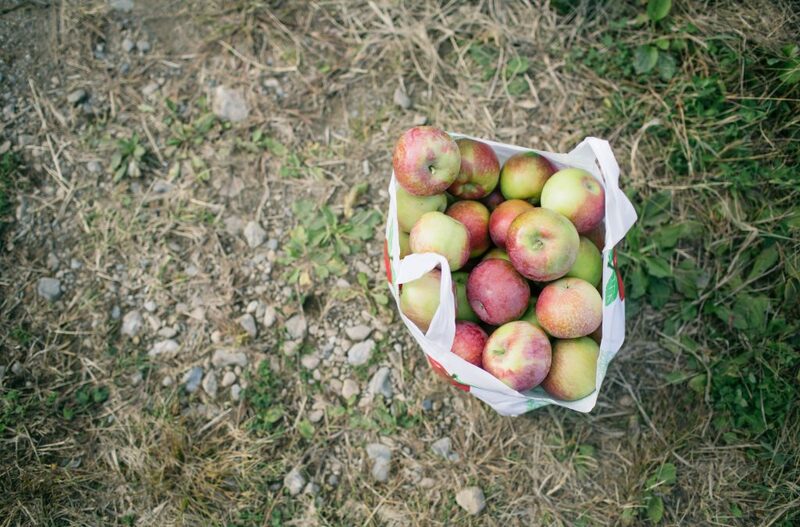 Pick Your Own (PYO) bags are sold in store from 9am-4pm, with our orchards closing at 5pm. Our 98 year old, fourth generation farm is located in Harvard, MA; just 30 miles outside of Boston. We are proud to offer the best apple cider donuts in Central Massachusetts! We promise this isn’t a biased opinion – we hear it from our customers daily! In addition to apples, we also grow peaches, nectarines, pears, plums, assorted varieties of tomatoes, seasonal vegetables, and new for 2017 – strawberries! All are available in our store 7 days a week – 9am to 5pm. 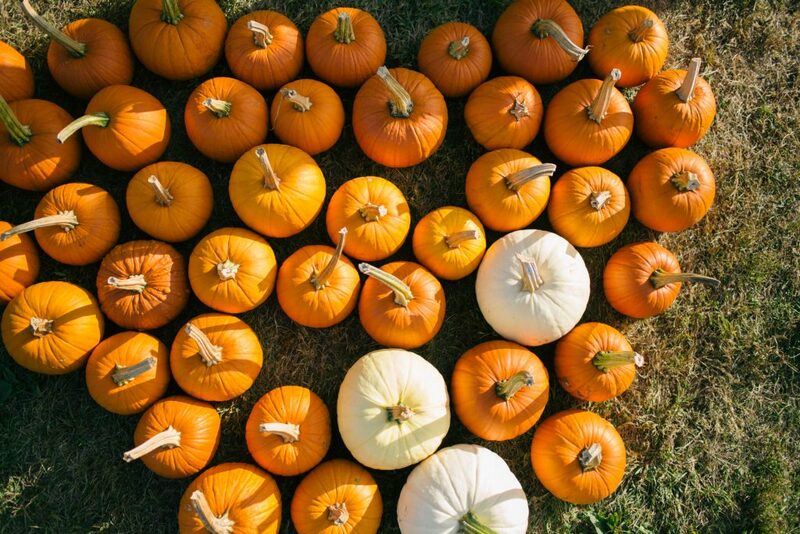 In addition to apples, from September 23-October 15th we offer a wagon ride to our pick your own pumpkin patch at the top of the hill – recently voted one of the top 5 pumpkin patches in the Greater Boston area! We hope to see you soon! To stay up to date on picking conditions and varieties available, please check out our Facebook, Instagram, or give us a call at the store!